Antananarivo (AFP) – An outbreak of plague in Madagascar has killed 19 people and may have infected 85 others in just two months, the Indian Ocean island nation’s health minister said Thursday. 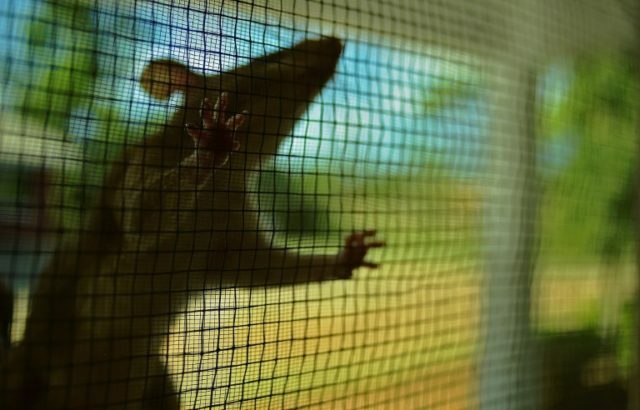 Plague, a highly infectious disease carried by small mammals like rats, killed millions of people across the world in the past but has been largely wiped out. “We have recorded 104 suspected cases of plague across Madagascar of which 19 have died,” Health Minister Mamy Lalatiana Andriamanarivo told journalists. The first death occurred on August 28 when a passenger died in a public taxi en route to a town on the east coast. Two others who came into contact with the passenger also died, while two more succumbed to the disease in centre of the island. Madagascar has suffered plague outbreaks every year since 1980, often fuelled by rats fleeing forest fires. Plague can be cured with antibiotics but can be fatal within 24 hours if it affects the lungs. The high incidence in Madagascar has been attributed to poor hygiene and insufficient healthcare. The minister said a young girl who died of the disease in the capital Antananarivo had apparently been involved in a ceremony retrieving the bodies of deceased family members, rewrapping their remains and dancing with the corpses.